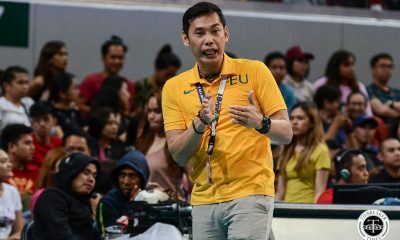 Just like everyone else, Rain or Shine head coach Caloy Garcia is receiving updates on Raymond Almazan based on reports. 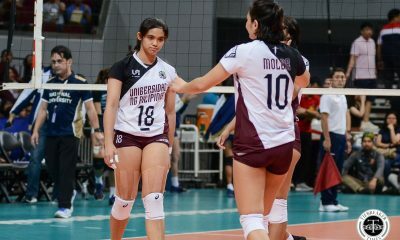 And one of the things raised was Almazan and Garcia not seeing eye to eye. 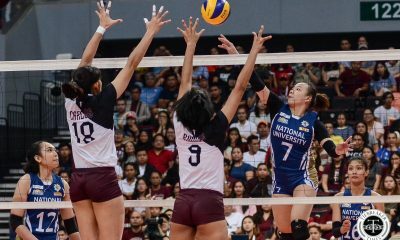 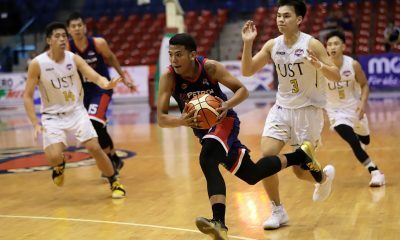 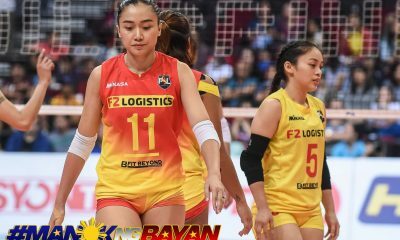 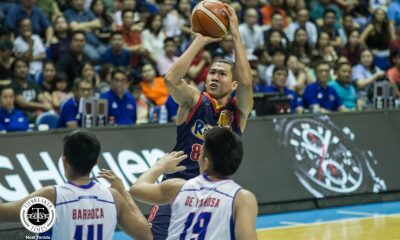 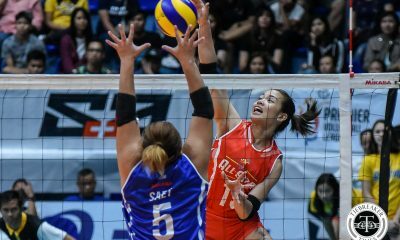 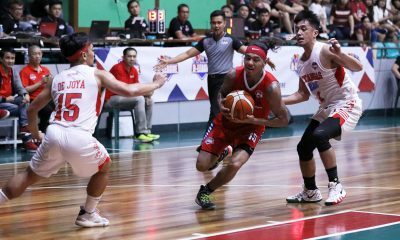 Almazan has been missing in action for Rain or Shine for about two weeks now, and in a report by Spin.ph Tuesday, it said that a rift between Garcia and the 6-foot-8 slotman – who have been together since their Letran days – is the root cause. 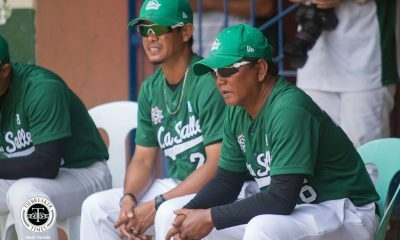 “Actually for me, nagulat nga ako dun na ako tinuro eh,” said Garcia. 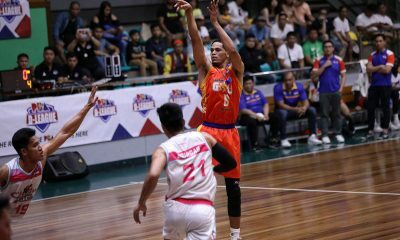 “At the end of the day I’m just doing my job. 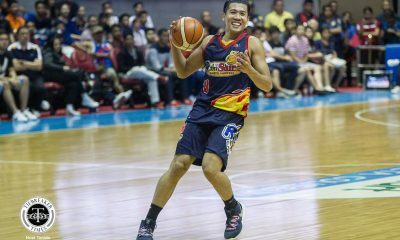 There was just a time that I told him… kasi madalas siya mag-absent at ma-late, we’re losing and we needed him to come in and work,” he recalled, somehow giving light to what happened. 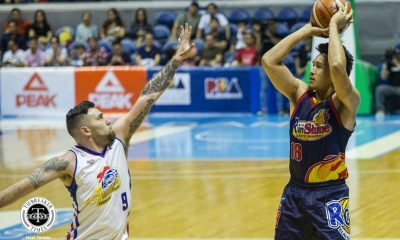 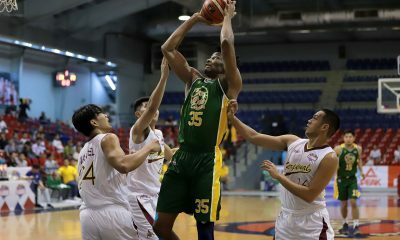 Almazan missed his fourth straight game on Wednesday, when the Elasto Painters took on the NorthPort Batang Pier. 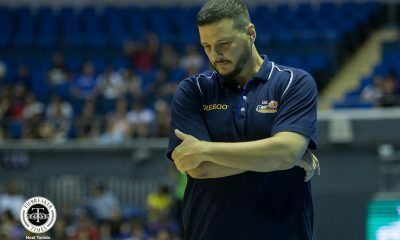 But even without him, they managed to get the job done by getting away with the 120-98 win. 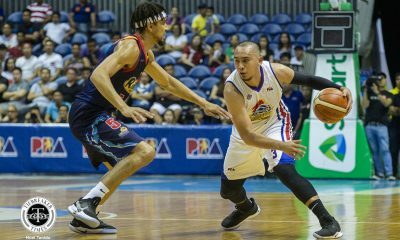 The Elasto Painters have collected their second win in a row. 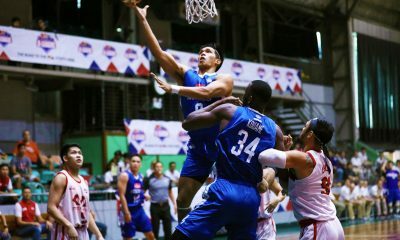 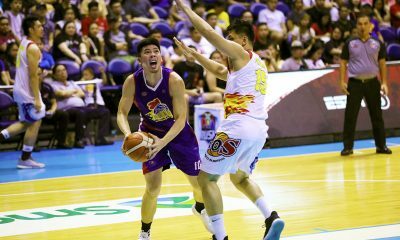 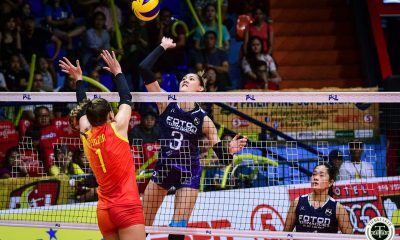 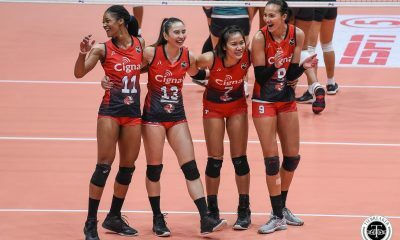 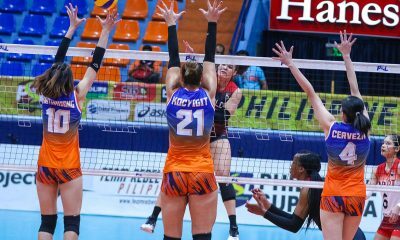 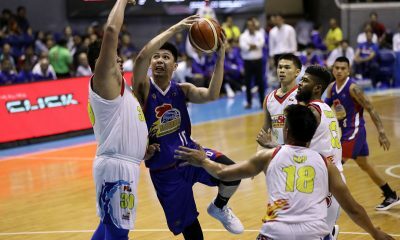 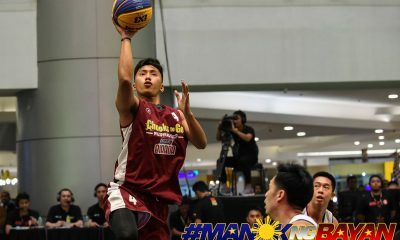 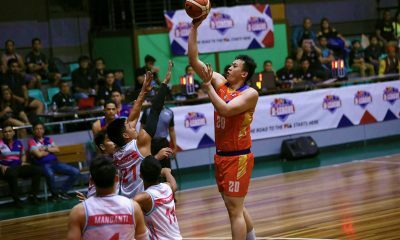 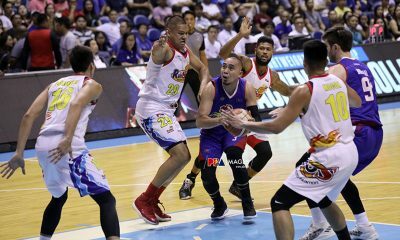 Asked if he will welcome the struggling Almazan with open arms should the Bataan native decide to come back and show up to practice one of these days, Garcia said that he’ll take whatever happens professionally. 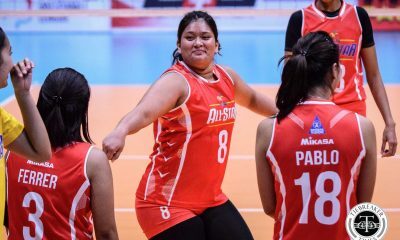 “Well ah, just be professional, yun lagi kong iniisip. 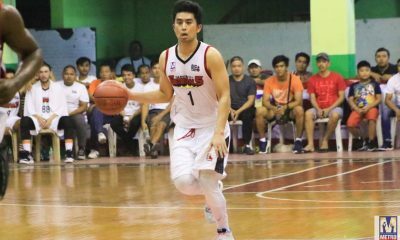 If he shows up in practice and wants to play, then he has to work for it. 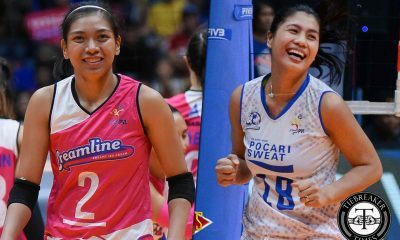 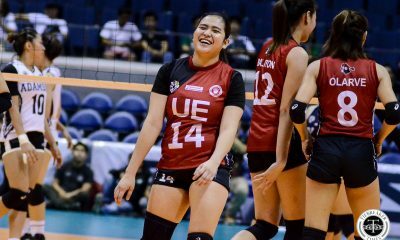 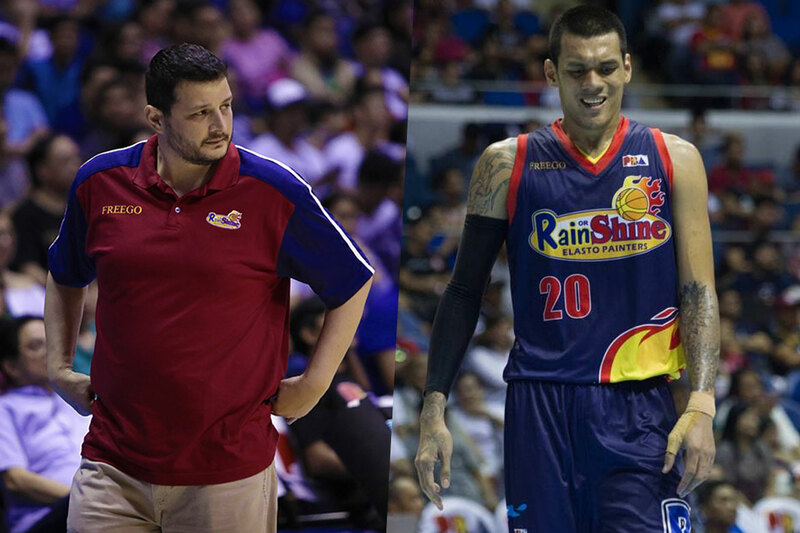 Basically yun sinasabi ko sa mga players, magkahiyaan naman tayo,” said the second-year Rain or Shine head coach.